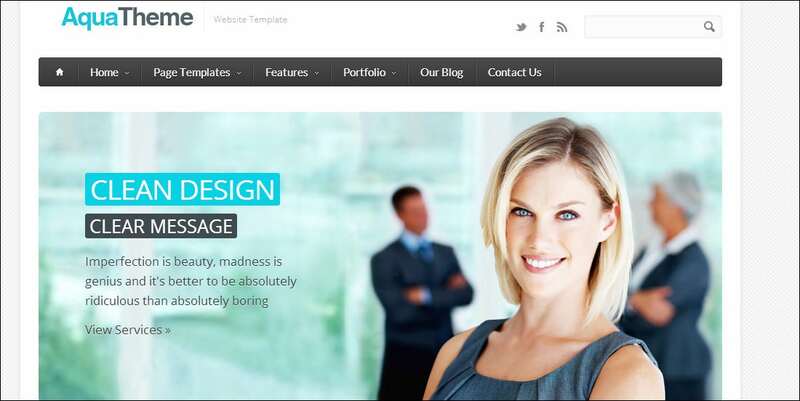 A fine Drupal theme that is suitable for your corporate website and it is available for $79. The theme provides a net layout . Supports 6 different colour schemes and various modules. 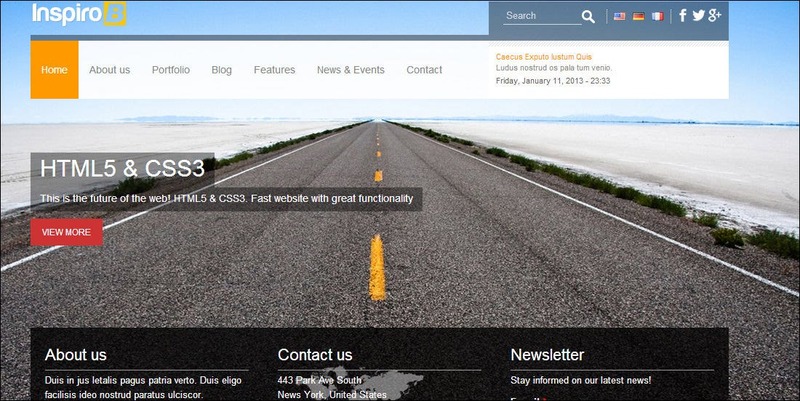 Key features associated with TB Corpal Durpla theme includes Blog page, contact form, Colour box, jQuery, superfish menu, quick tabs and a forum. 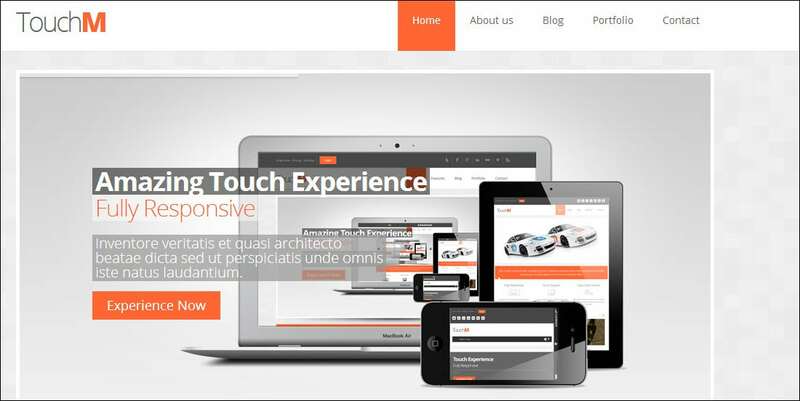 Innocompnay, an incredible and powerful responsive Drupal them that can be used for any corporate website. 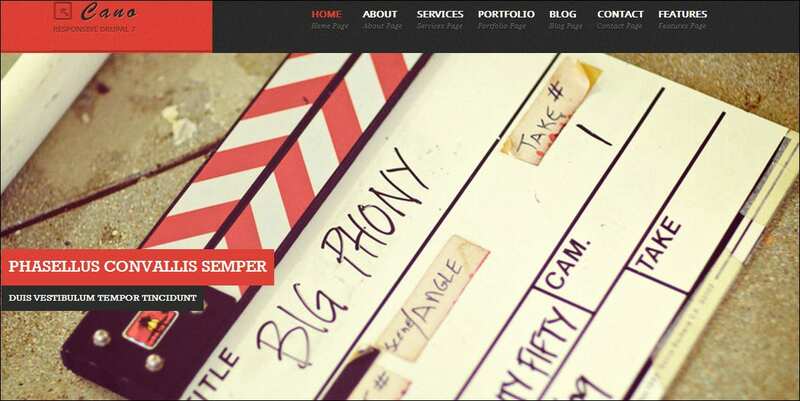 The theme includes 5 powerful sliders such has iView slider, Nivo slider and Elasitc slider. Every slider has its own unique styles which makes it different from other sliders. 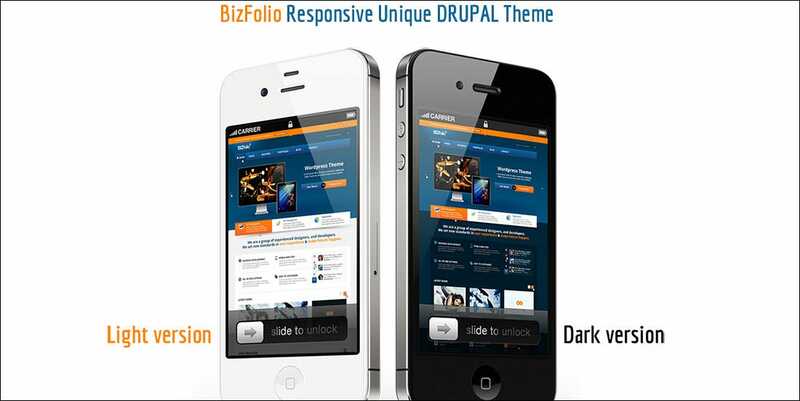 Inspiro B – Responsive Theme for Drupal 7 flawlessly work on different media platforms like mobile phones, tablet and desktop as well. It features newsletter and widget sections for the user .It is designed with beautifully integrated slideshow with localisation support function. 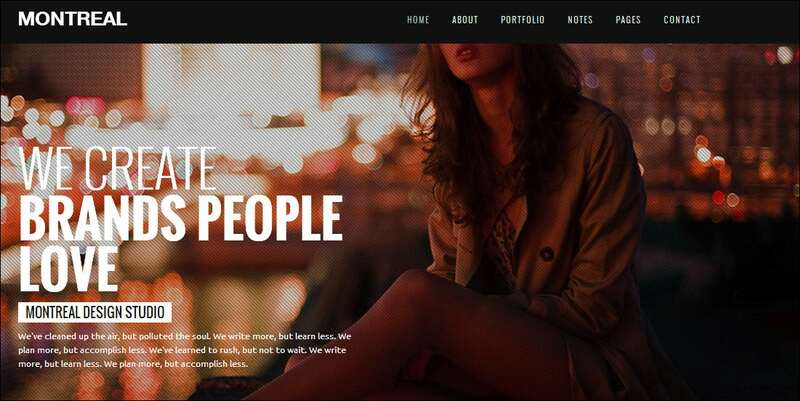 Montreal, an unique and modern Drupla 7 theme that can be used for creative single portfolios website . The theme offers various features like full screen slideshow, stunning blog layout, a contact from and working project planner. 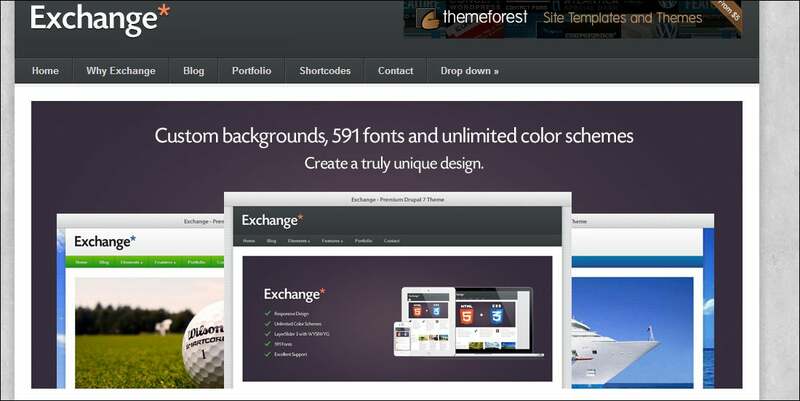 It comes with an unique design, advanced theme settings, and six different portfolio templates. It is integrated with twitter and supports various Google map plug-ins. 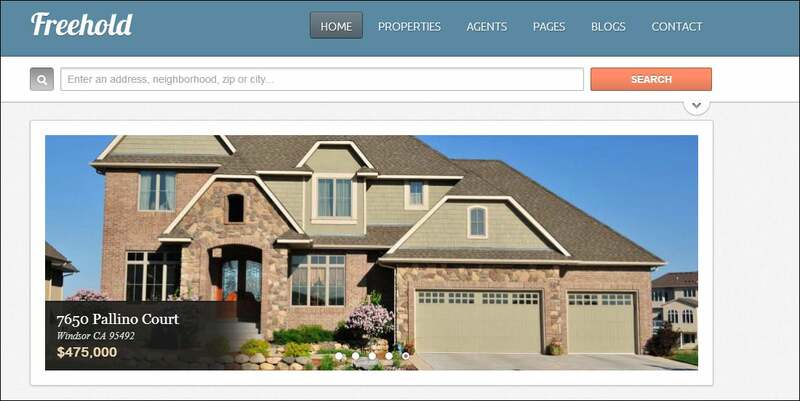 A premium responsive Drupal theme that can be applied for corporate and portfolio websites. The theme comes with minimal and sleek design to present all your creative work and share relevant information. 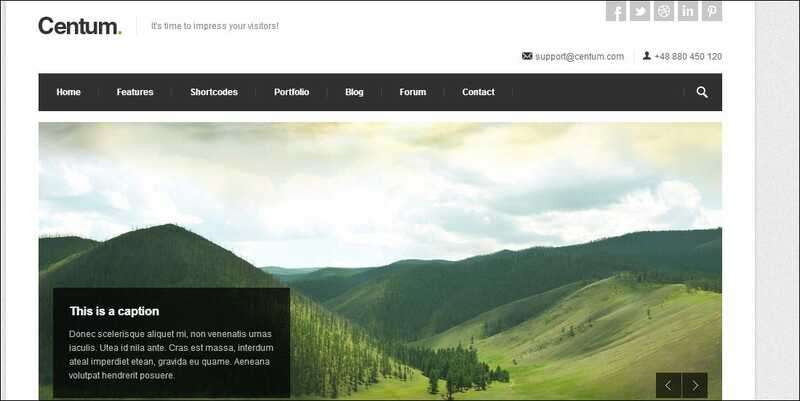 Centum Drupal theme comes with Boxed and wide layout along with unlimited colour schemes and responsive sidebars. It can be easily customized and opens on all major browsers. 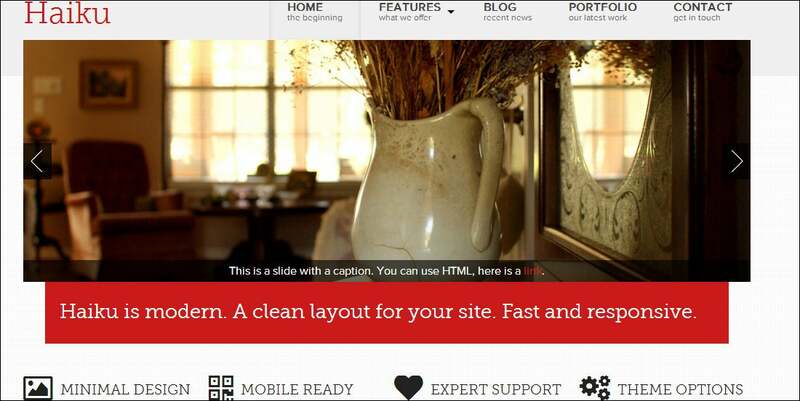 A responsive Drupal theme that supports all Desktop, Tablets and Smartphones. When compared to other themes, Inspiro B offers new widgets, supports localization and other few great features. The theme provides 5 homepage styles, 10 colour schemes, drop down menus and social links such as Twitter, Facebook, Google+ and YouTube etc. The theme comes with numerous reusable items such as slider, tabs, accordions, messages, lists tables and icons that can be used in featured text sections. It is compatible with all kinds of mobile and web browsers.